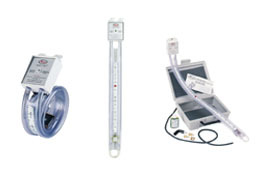 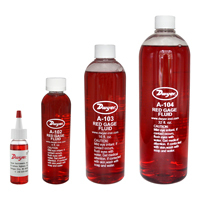 Gage fluids in the 1 ounce size are furnished in unbreakable plastic dispenser type bottles. 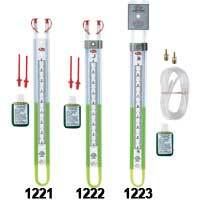 Use only Dwyer fluids in Dwyer gages. 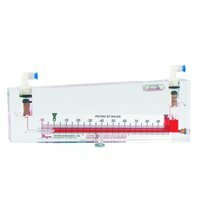 Red gage fluid, blue gage fluid, and fluorescein green color concentrate.